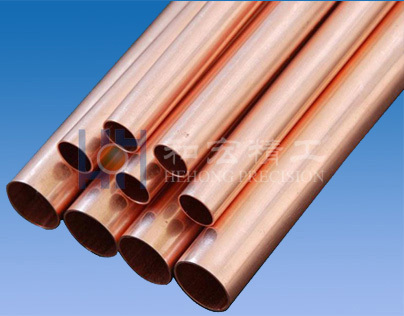 well known in China by complete capacity around 30000 tons of copper products, mainly copper, alloy condensate tubes,big diameter copper nickel alloy pipes, high efficiency heat exchanger tubes,nickel based corrosion resistance alloy tube,oxygen-free copper etc. 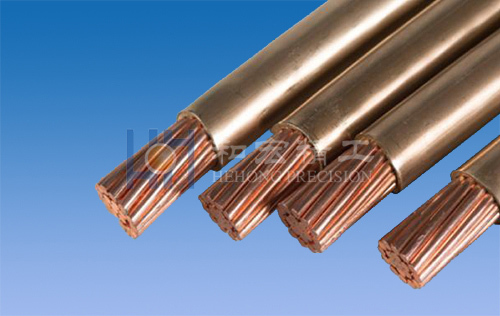 rods,wires. 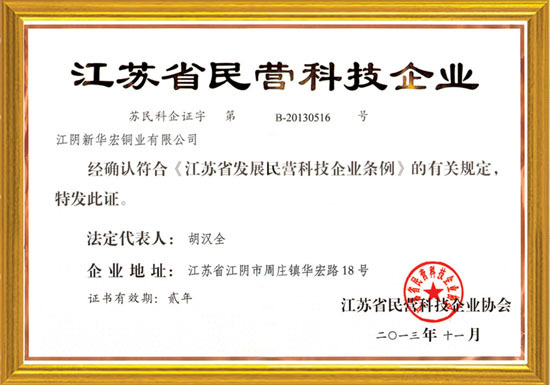 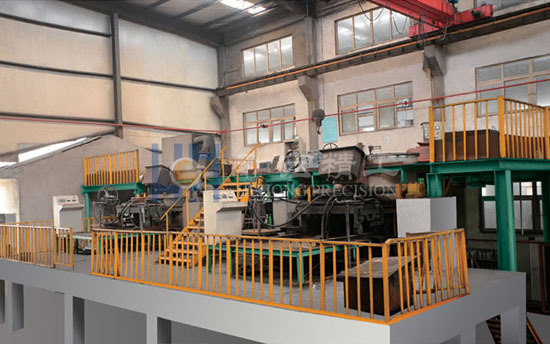 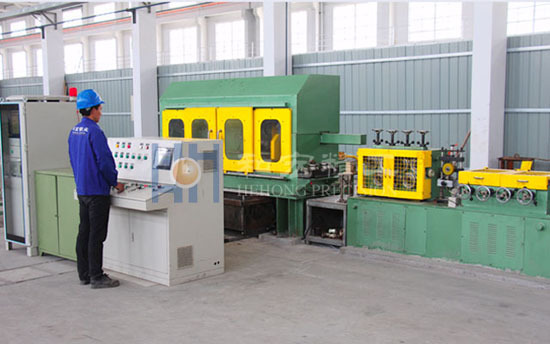 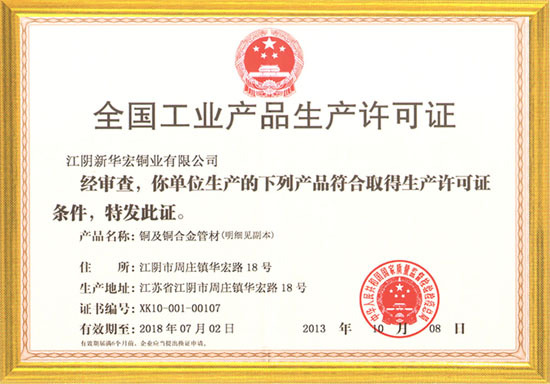 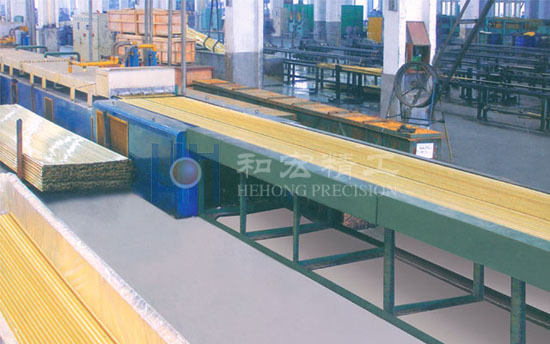 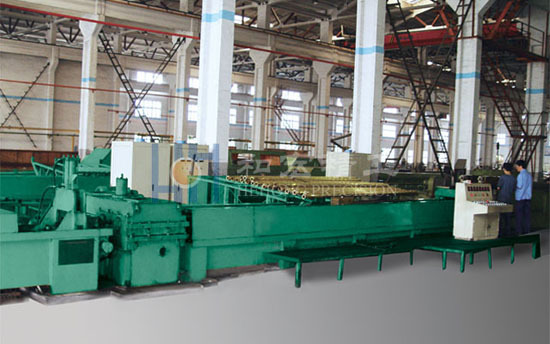 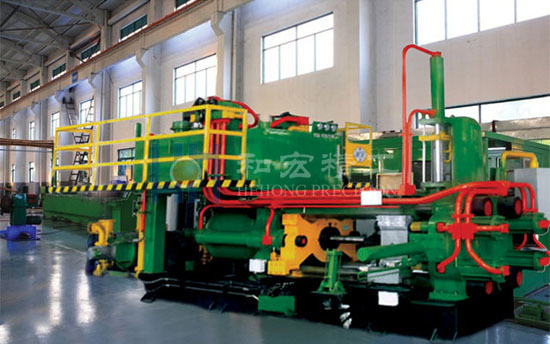 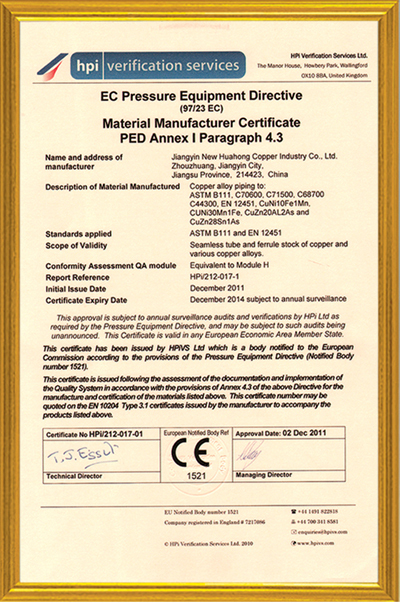 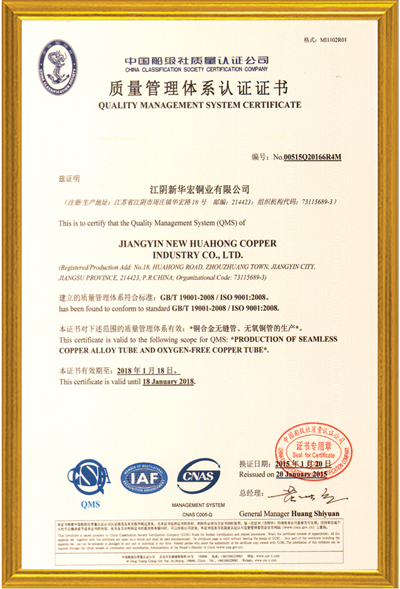 Founded in 2002,Jiangyin Hehong Precision Technology Co.,Ltd (Former Jiangyin New huahong Copper Industry Co.,Ltd), is a sub-branch belong to Jiangsu Huahong Industrial Group Co.,Ltd with a registered fund of 50000000 RMB,280 million fixed assets, and around 500 employees. 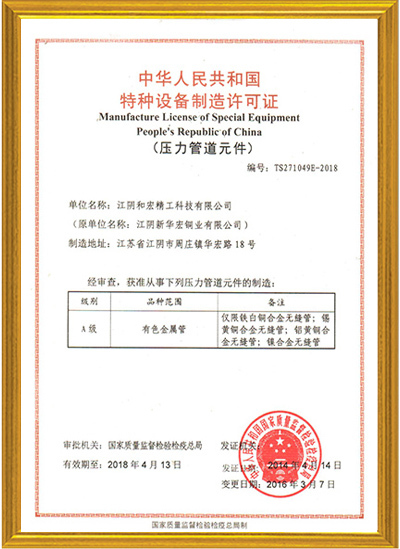 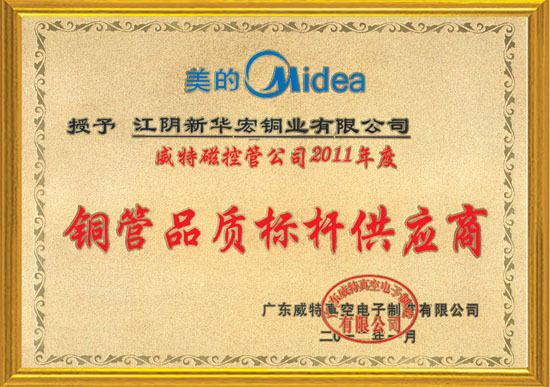 The company withholds the development qualified personnel.The company always focuses on the product development, technical innovation, and process improvement. 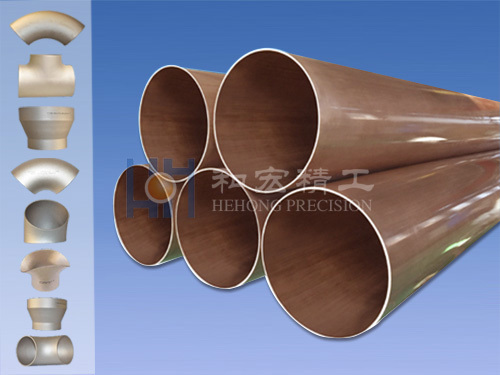 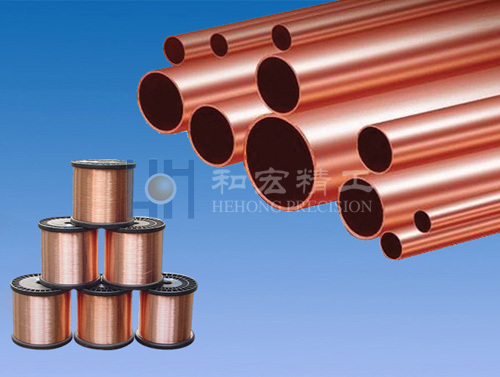 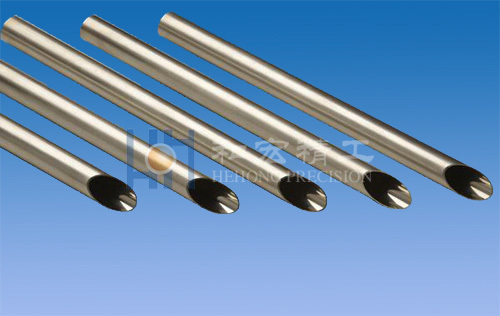 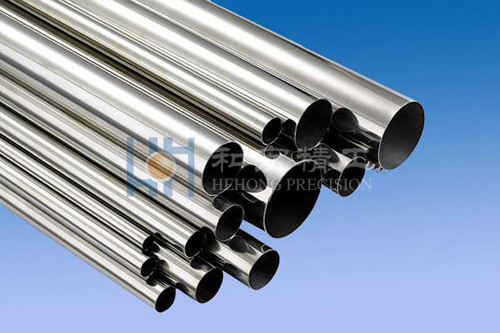 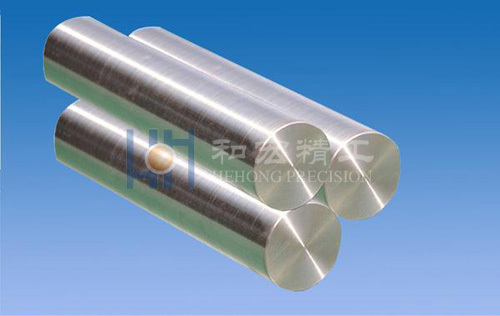 New huahong is well known in China by complete capacity around 30000 tons of copper products, mainly copper, alloy condensate tubes,big diameter copper nickel alloy pipes, high efficiency heat exchanger tubes,nickel based corrosion resistance alloy tube,oxygen-free copper etc. 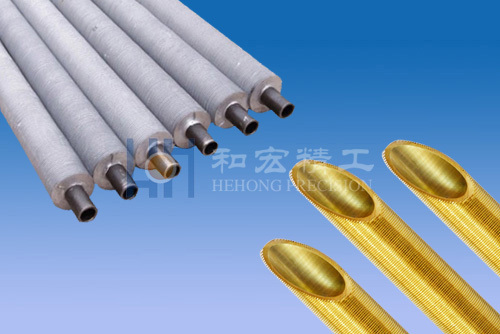 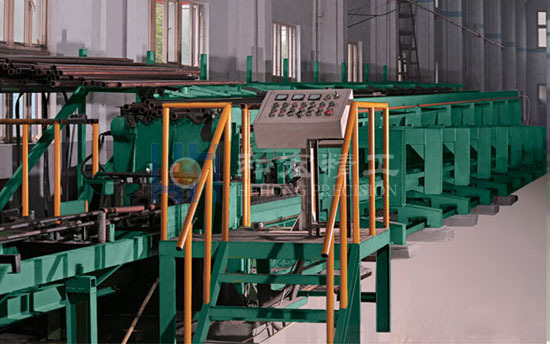 rods,wires, as well as high-tech special rail way grounding wires. 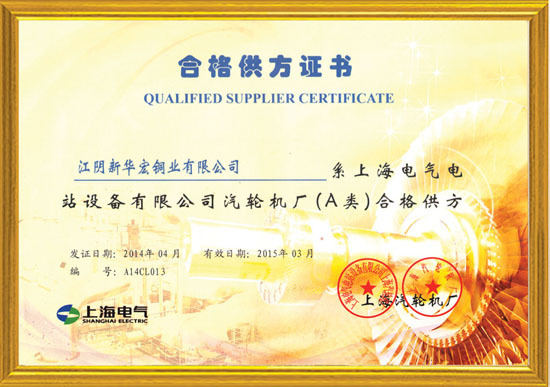 The products are widely used in industries such as sea water desolation, nuclear power, petro-chemical, ships, steam turbine, pressure vessels, heat exchangers, air conditioners, household electronics, railway, city railways. 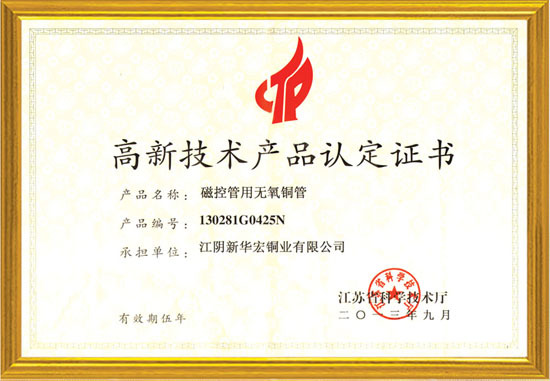 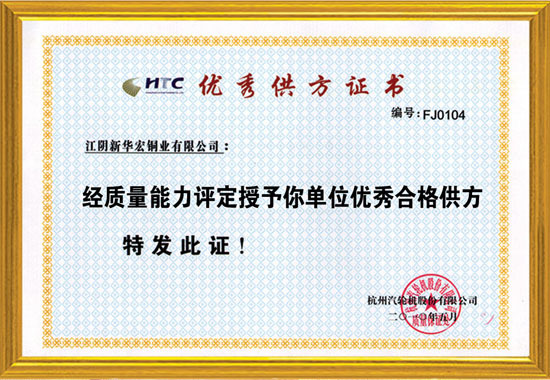 And the company participated in the national standards creation in the tubes for nuclear,vacuum electrical Magnetron, pressure gauges.